As you can tell by now, we love hearing how Trifacta Wrangler is being used in the wild. OptimalBI’s team has blogged on their personal experiences with Trifacta Wrangler and how to get started, both of which we are fortunate to get to share here. Today’s piece is by Barry Stevens, also known as the Preventer of Chaos, who wrote about data wrangling with Trifacta in his OptimalBI blog. If you have an experience that you’d like to share, email us at team@trifacta.com. As mentioned in Shane Gibson’s blog, Trifacta = I can code! 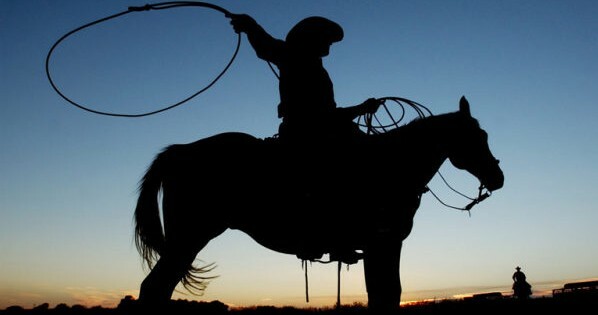 (and free data wrangling on your desktop), some of us at OptimalBI have had the pleasure of using Trifacta’s Data Wrangling tool. Our next blog post features a step-by-step demonstration by OptimalBI’s Melanie Butler on how to deal with an unreliable data source.